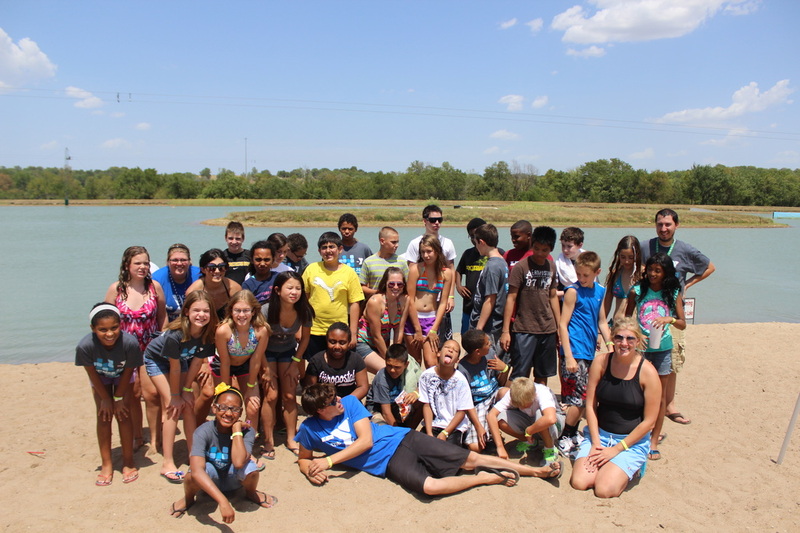 CALL KC WATERSPORTS at 913-783-4300 to schedule your private lesson today! 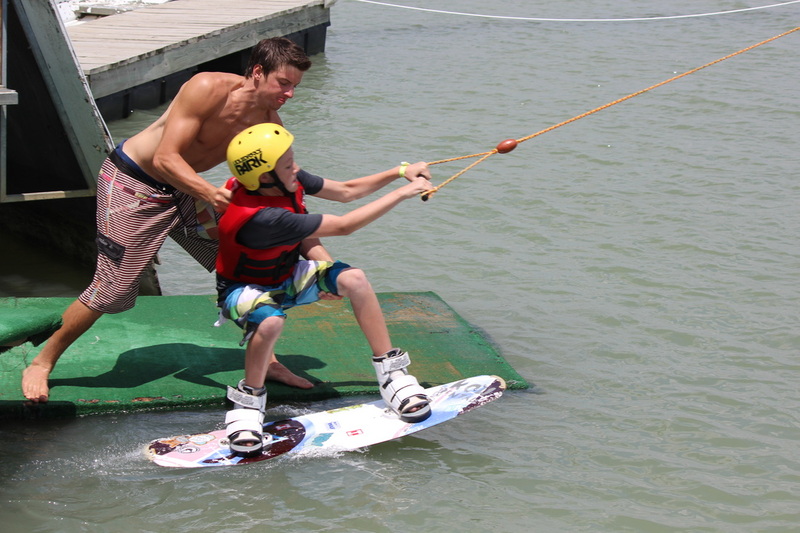 The Private Lesson includes full wakeboard or wakeskate instruction! The lesson will be designed to teach each rider at the level that they are currently at. Your instructor will help you progress at your current ability level. 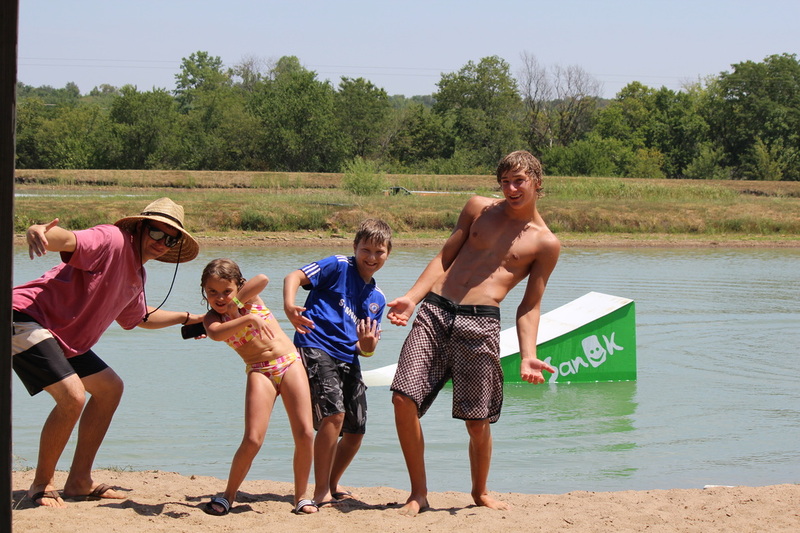 Our instructors teach at all ability levels, so those of you who have never wakeboarded before up to advanced riders, book a 1 hour private lesson and let our skilled instructors take you to the next level of riding. During the camp, riders are encouraged to listen to only the instruction that your coach is giving you. We look forward to get you booked for a lesson! All Private Lessons must be scheduled in advance. When you arrive, you will meet our staff and your instructor. We will get all the necessary paperwork and waivers signed first and then you will get all suited up with your life vest, helmet, and board. These items are all included in the price of the lesson. You're more than welcome to bring your own gear if you wish. We will inspect your life vest to make sure that it is US Coast Guard Approved.